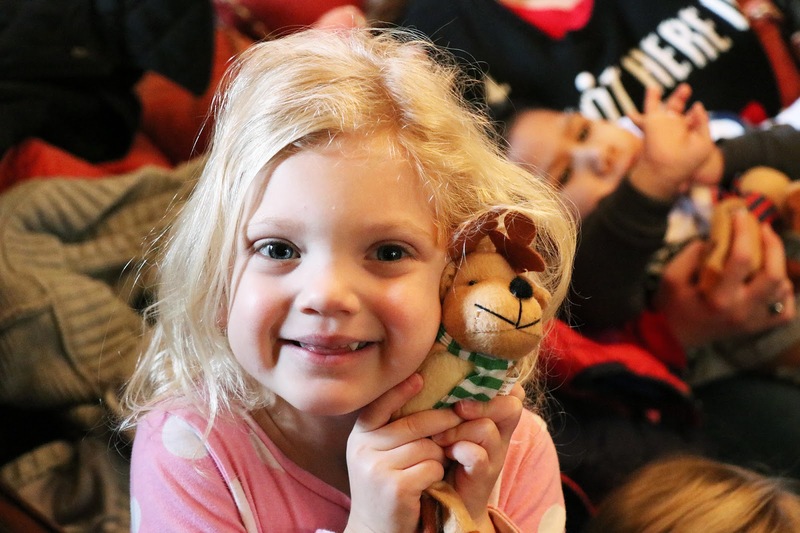 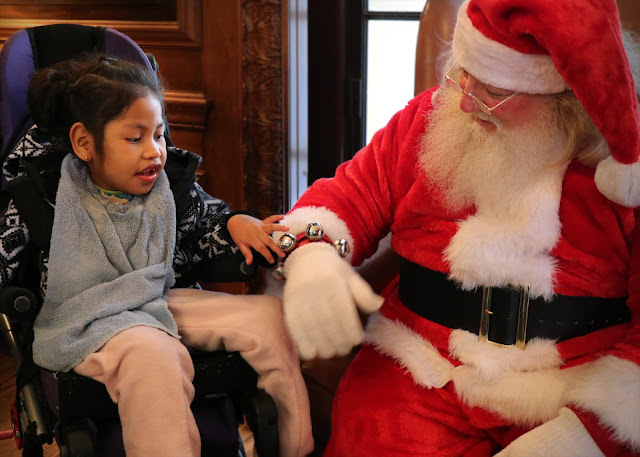 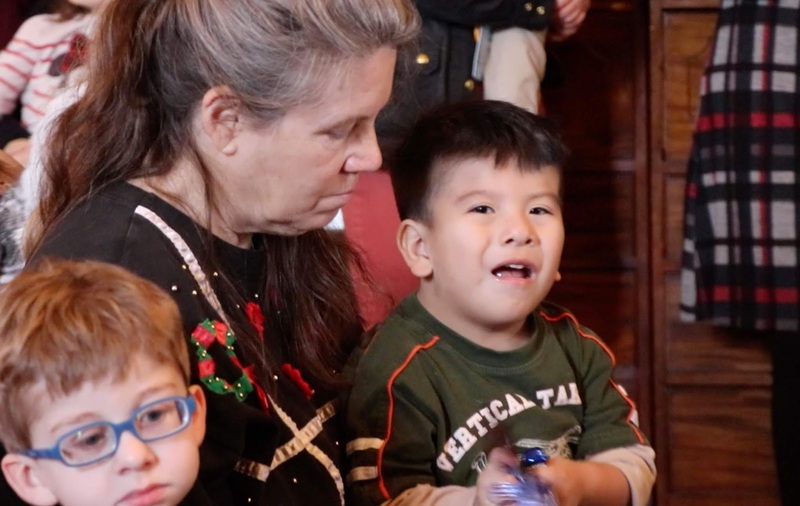 Each year, Graylyn hosts students and staff from the Children's Center for a holiday party. 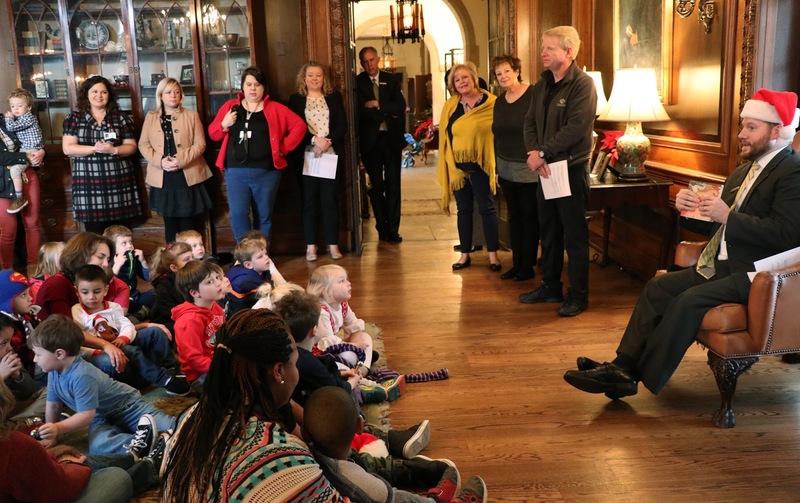 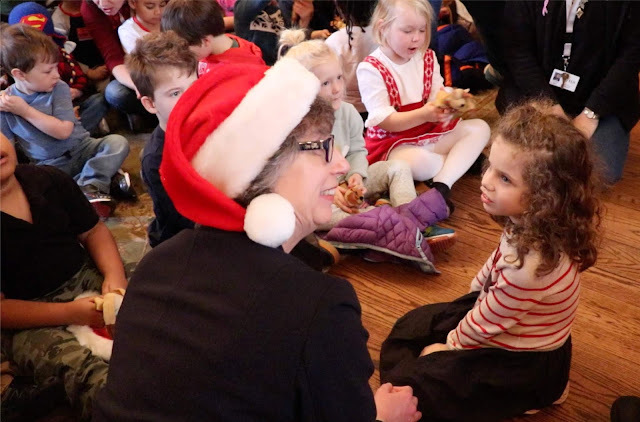 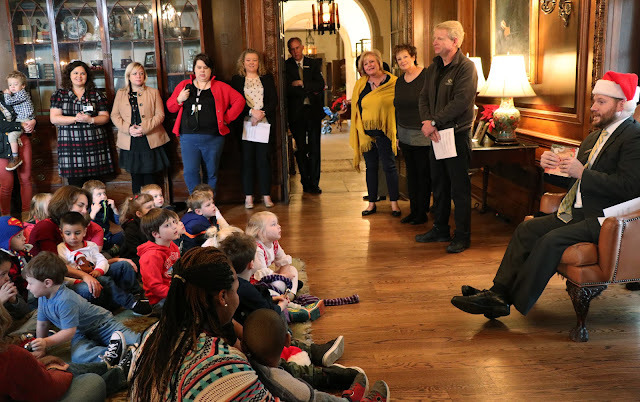 The children and their teachers join the staff of Graylyn for Christmas Carols, cookies, a special reading of Twas the Night Before Christmas, and even a special appearance from Santa himself. 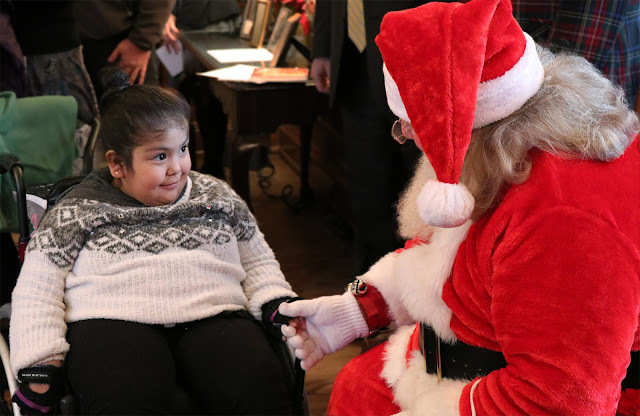 Bringing holiday cheer for kids has been a long tradition with the estate. On Christmas Eve, Mrs. Nathalie Gray had an annual Christmas party for every child in Winston-Salem. 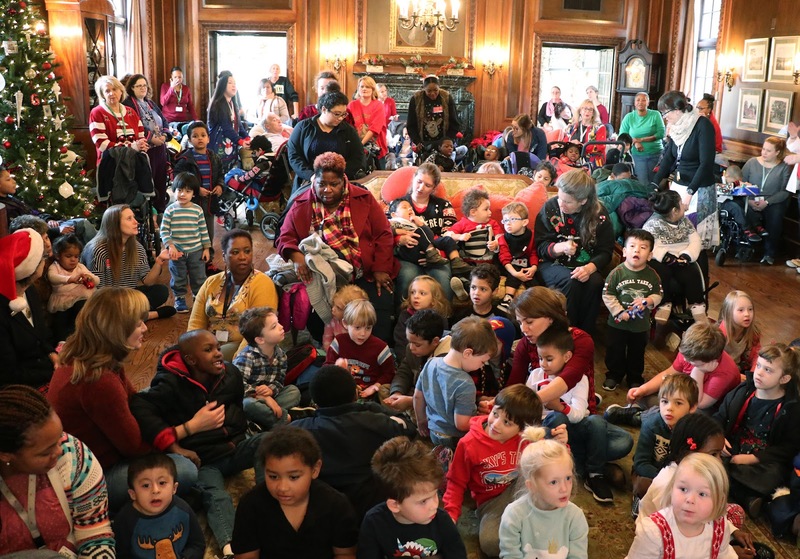 Her invitation included every boy and girl, regardless of color. 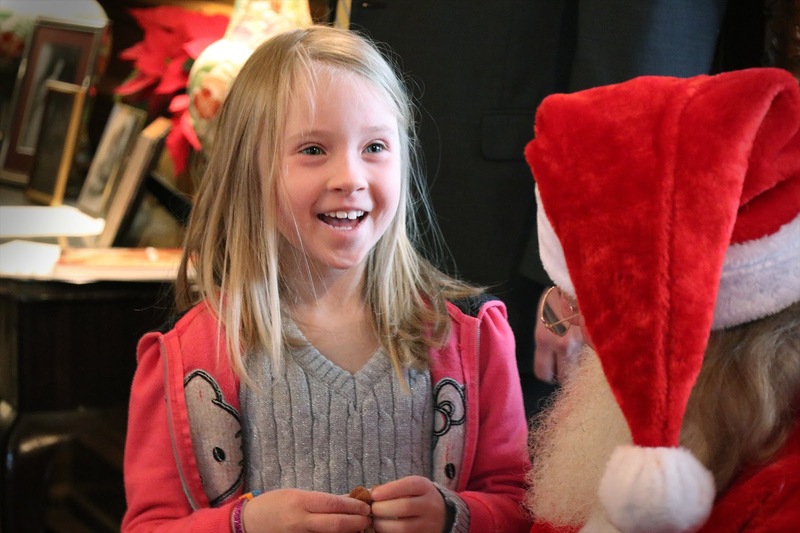 For many children, this was their principal Christmas celebration. 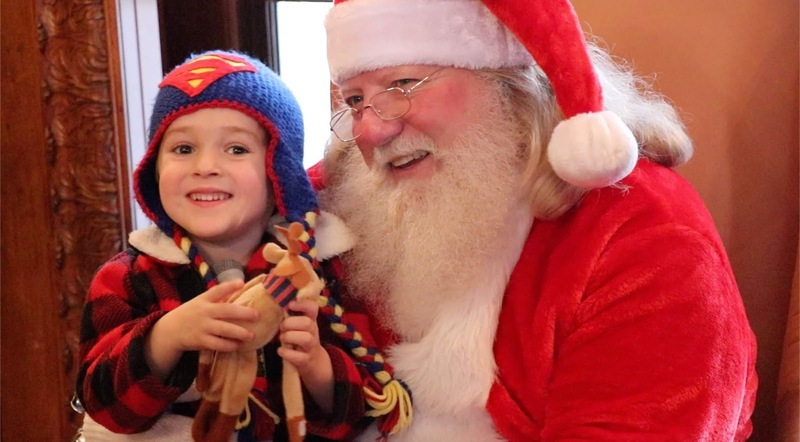 There were large Christmas trees, rooms beautifully decorated, gifts and refreshments distributed by Santa Claus. 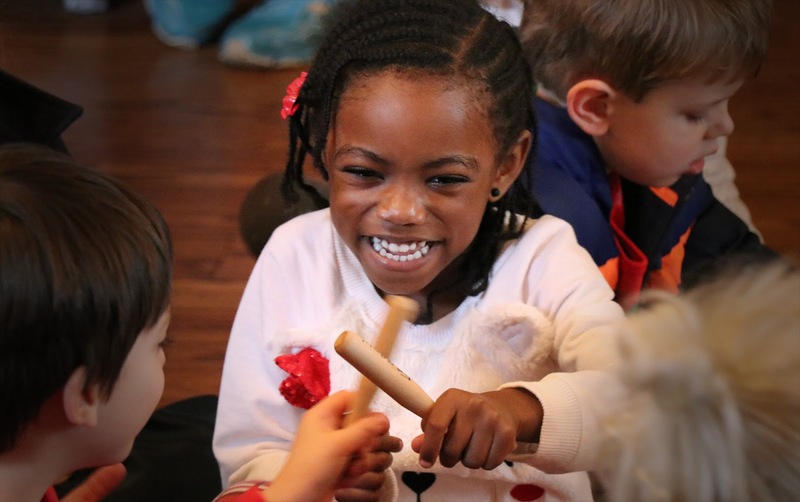 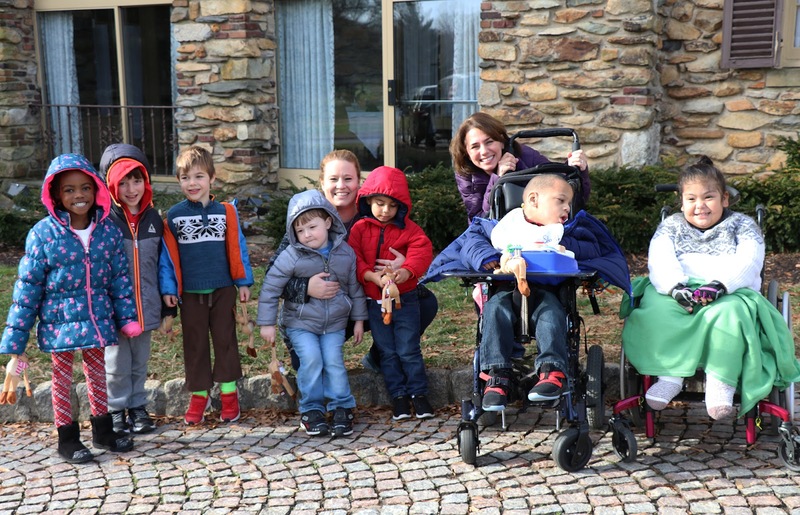 The Children's Center, located on the corner of the Estate, and Graylyn have been keeping this tradition alive for over 25 years.